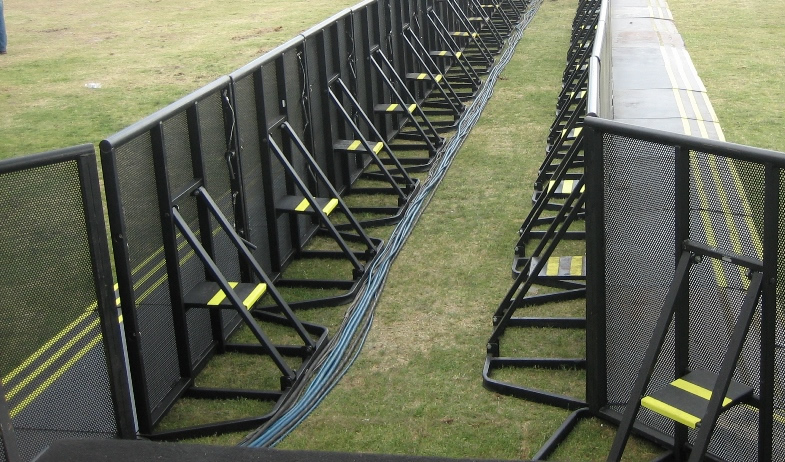 Crowd control barricades provide facility security and spectator safety. 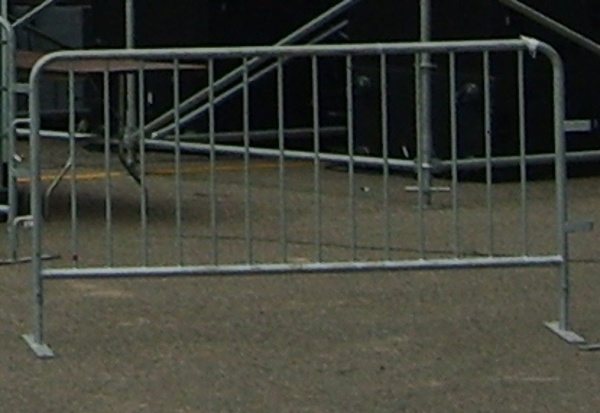 Barricades move easily into place and setup without tools. 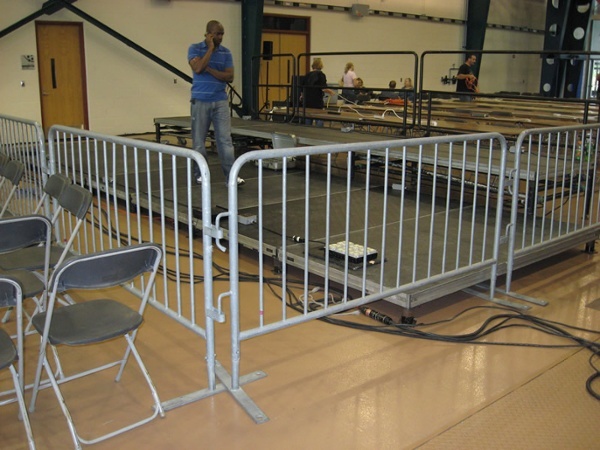 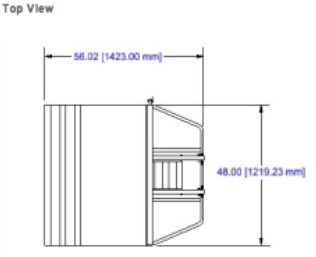 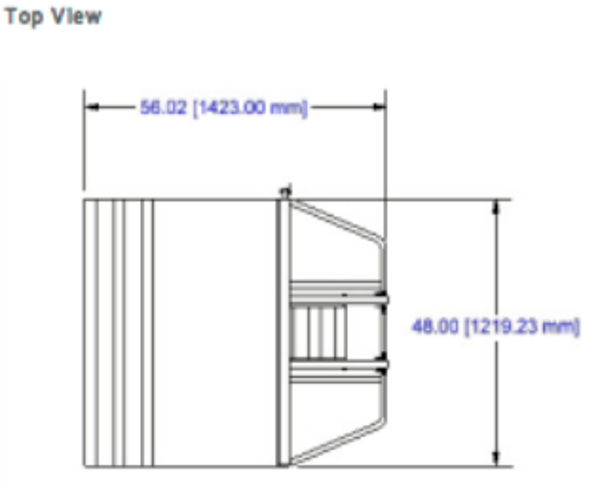 The base floor is tapered (minimizing trip hazard); the top of the wall is rounded (minimizing injury hazard); and is made with a perforated steel that allows visibility and sound blow-through. 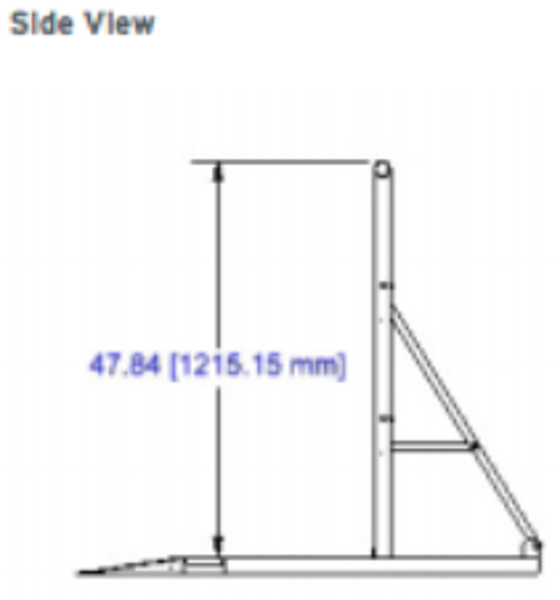 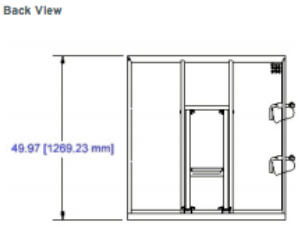 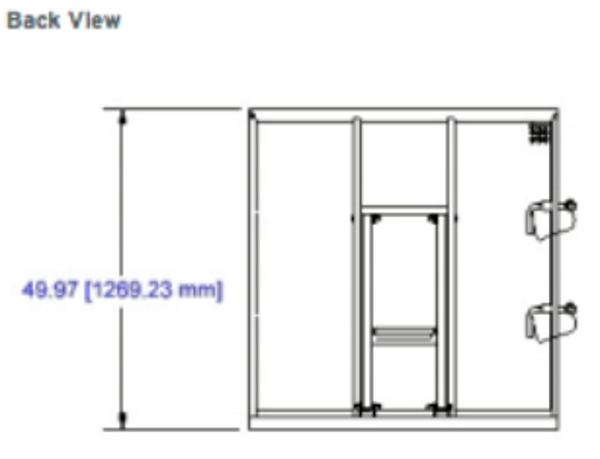 Units feature a built-in step which allows personnel reach and leverage. 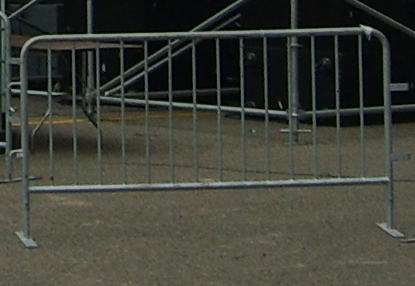 Units lock together without tools. 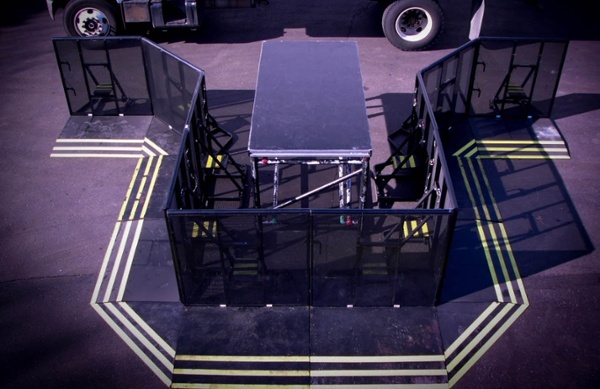 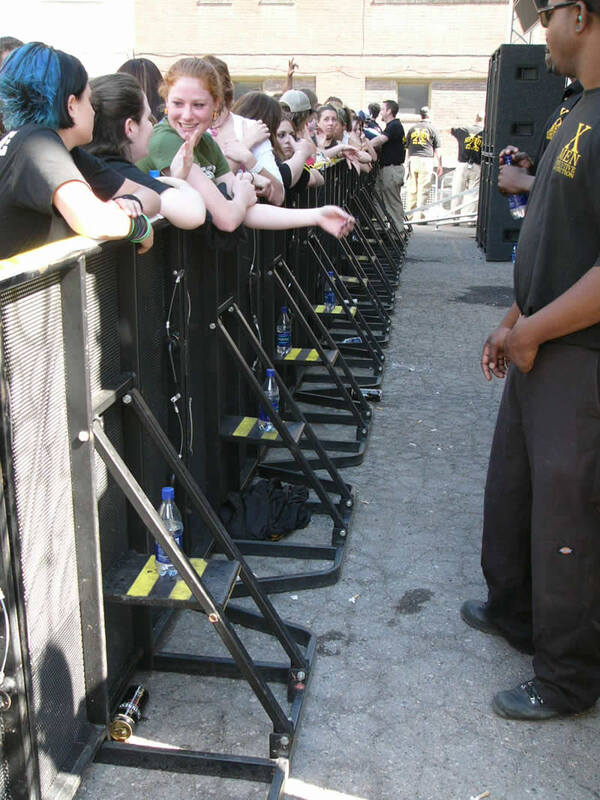 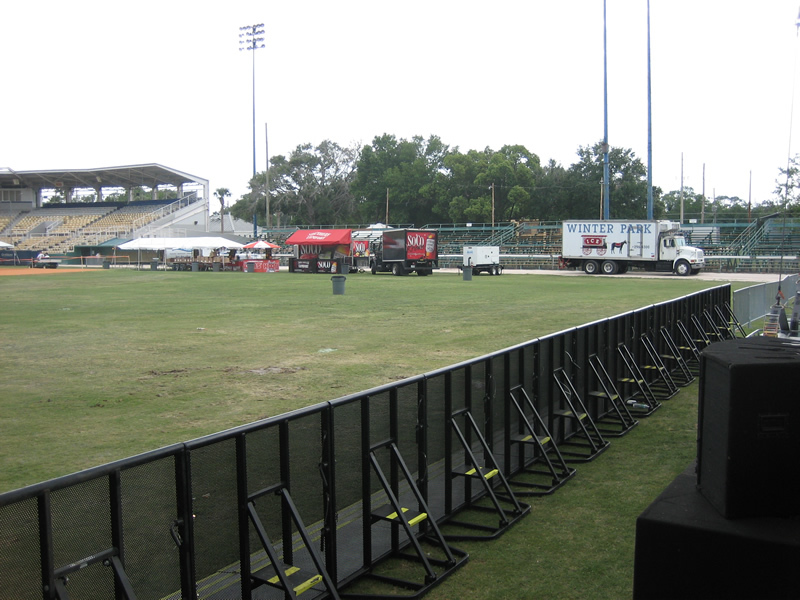 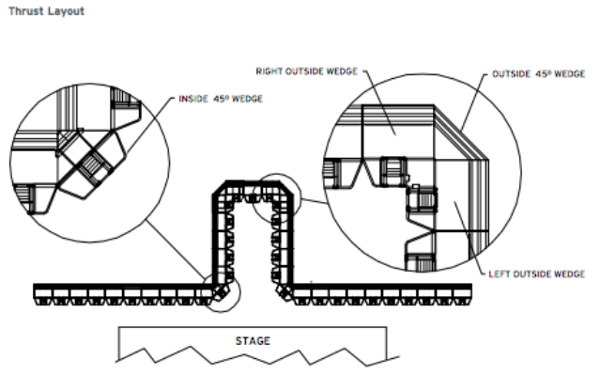 Production Management One is the largest rental house in the U.S. for StageRight crowd control barricade. 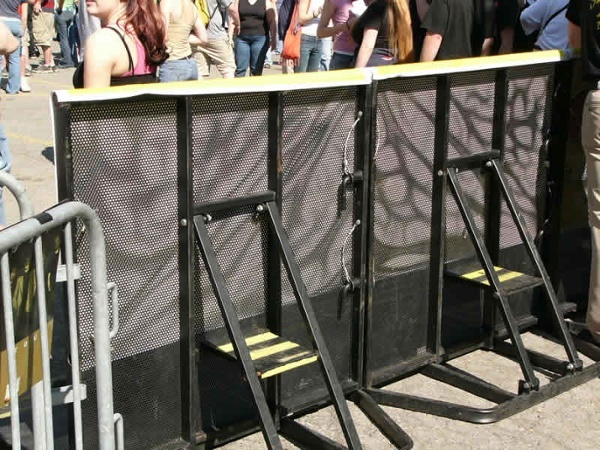 Our bike rack style barricade is made for quick and easy transport and can be used as standalone pieces or linked together to create a solid barrier. 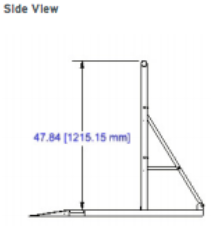 This style is great for outdoor use and the flat feet bases are made to prevent tripping. 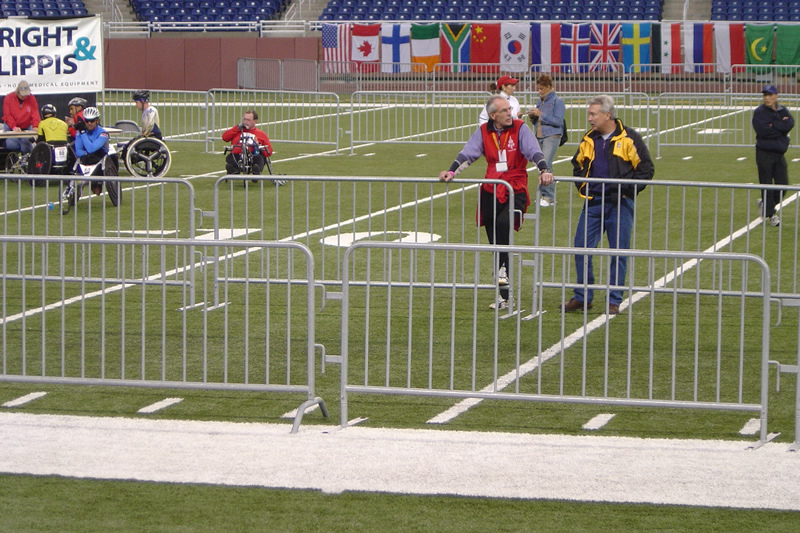 This classic style is often used during parades, marathons, and to create a guided path. 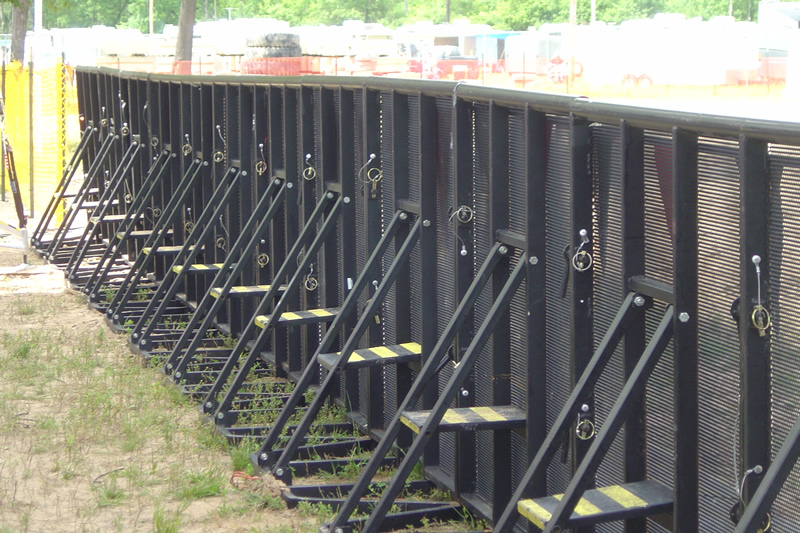 PM1 prides itself on being one of the largest rental houses in the nation for bike rack barricade.